A Full Line Of The Following Products. We offer a large selection of Premium Dog Foods to ensure that your dog is getting the highest quality nutritional value. Our top rated brands are made with the finest natural ingredients. 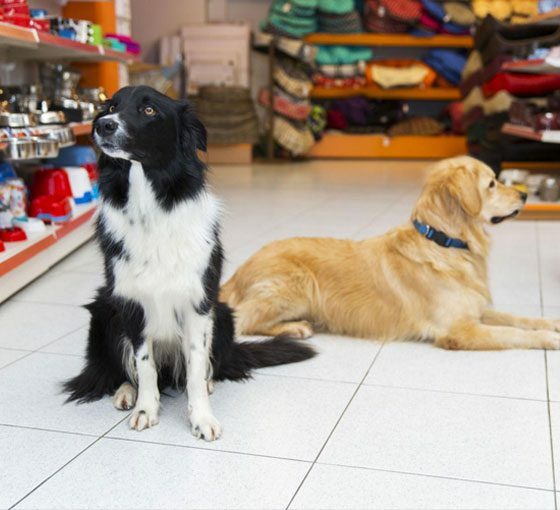 We have a vast selection of pet supplies and quality pet food products for all of your pets including dogs, cats, birds and fish. Stop by our shop and take a look around. We will help you find the right choice for your wonderful pets. in Queens, NY for your lovable pet? Copyright © 2017 - Wagging Tails NY. All Rights Reserved.